For many young people, attending college after high school is a predetermined destiny. It’s often pushed by parents who hold fond memories of their own college experiences and are nostalgic for their alma maters. This is not the case for first-generation students whose parents did not attend college. Those students are forging news paths on an exciting but sometimes scary road. Sacha Catala, student at College of Southern Nevada, is the first in a family of eight to attend college. “I didn’t have any guidance,” she says. After graduating high school, Catala says her main focus was to work and make money to support her family. She chose college as the right path for her to be able to do that. CSN’s students receive assistance from TRiO, a program that helps first-generation students succeed in their college educations. The program aids in a variety of areas from financial assistance to class selection. TRiO learning specialist and instructor Laura Decker says many first-generation students are focused and excited to achieve their goals. “My first generation students are as or more motivated than my students who come from degree holding parents,” Decker says. Though motivated, many of those students have mixed emotions about college. 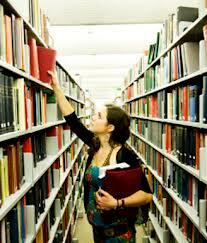 They sometimes feel guilt, self-doubt and uncertainty in their academic abilities. “I felt guilty about having the opportunity to attend college when my parents or other family members didn’t have the same opportunity as me,” says Susan Gutierrez, social work student at CSN. Gutierrez says it is because of this guilt that she works twice as hard in school to get good grades. Edgar Martinez, a technical engineering major and first-generation student, says he is the college “experiment” of his family. For Martinez, family is his greatest motivation. He wants to prove to his parents that their sacrifices and efforts will be valuably recompensed. For example, one challenge facing first-generation students is the language barrier. Nursing student Erika Gonzales speaks Spanish as her first language. She says sometimes people laugh at her because she can’t express herself too well in English. However she remains undeterred and stays motivated. “I don’t want the language to be an obstacle; I just want to keep going because I really see myself one day with my career,” Gonzales says. Gonzales is also involved in TRiO. “They’re on top of you. They always want to know what’s going on with your classes and they challenge you to do better,” she says. Gonzales currently has a 4.0 GPA. 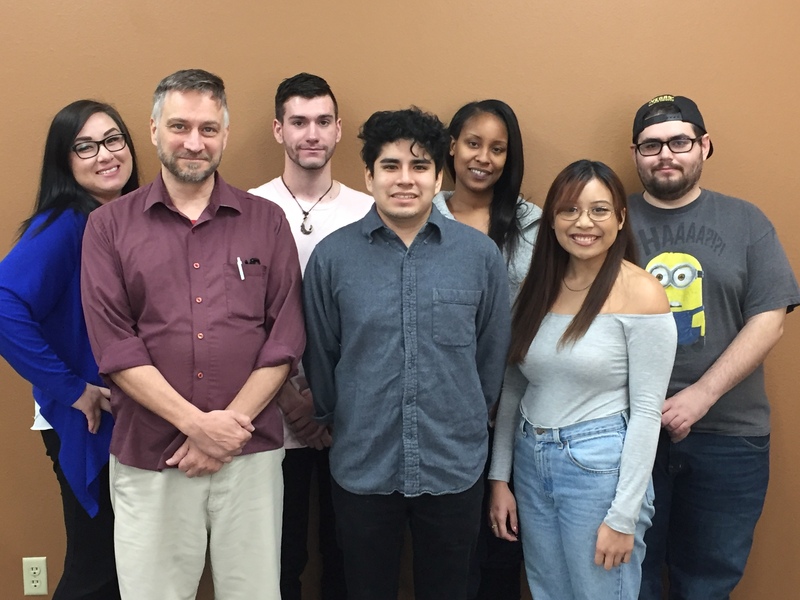 First-generation students who need guidance in their college careers can visit the TRiO office at Cheyenne campus Monday through Friday from 8 a.m. to 5 p.m. or call (702) 651-4441 or click for more information http://www.csn.edu/trio/.